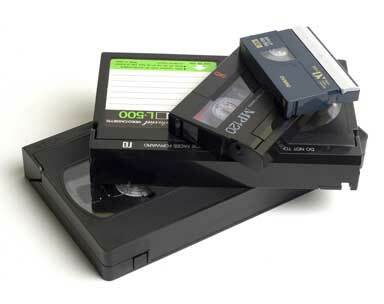 Make your foreign tapes look their best with our unbeatable international video conversions. Our Panasonic AG W-3 Worldwide VCR is the gold standard in foreign conversions and can handle any VHS tape you throw at it, whether it was recorded in Chicago or Cameroon. 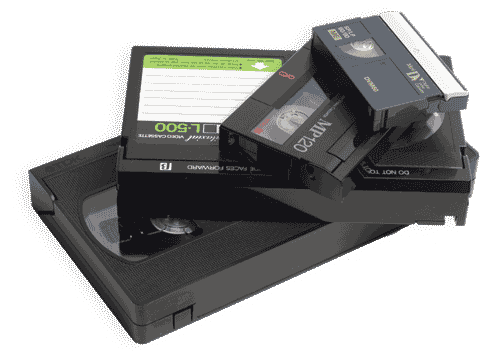 It also creates top quality VHS dubs for any television system in existence worldwide. Don't let the jitter and jumpiness of cheap imitations deter you, with digital conversion circuitry that converts the scanning lines, field frequency and color signal, our AGW3 guarantees foreign conversions that will astound you. We also offer additional packaging options like hard plastic cases with full color inserts to really make your tapes stand out. Prices include a black paper board sleeve and a face or spine label. Additional packaging options are available for an additional charge. Prices do not include applicable sales tax.